Lauren & her horse Winston were such troopers yesterday. Of course our typical Thomasville GA afternoon rain, you can almost set your clock by, showed up just before our session. We simply decided to hang out in our trucks for a little while and wait for it to pass and our patience was greatly rewarded. We took advantage of the break in the weather and set up our lighting equipment and camera gear double quick and made the very best of the 15 minute break. 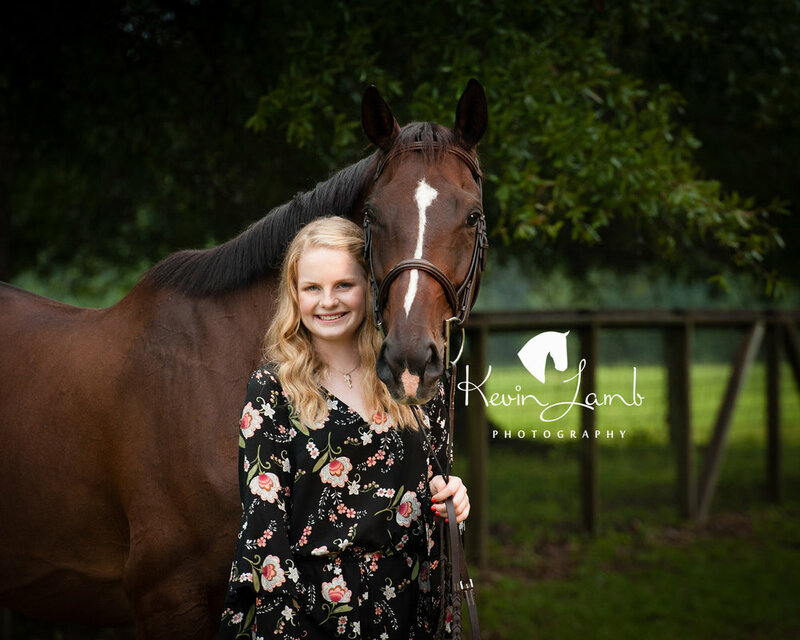 What do you do when you have a beautiful young lady, her amazing horse and the threat of rain all around? Make as many images as possible, keeping everyone safe from missteps, horse hoofs on the ground and off of Laurens feet, Missy running along side with lighting praying Winston wouldn't think it was Lightning, spook & bolt. Exciting & Rewarding! Lauren & Winston handled all of it like the champions they are!! Please enjoy a sneak peek from our session.